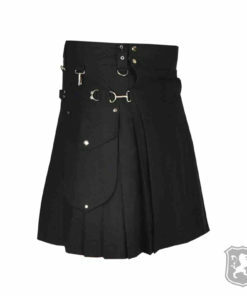 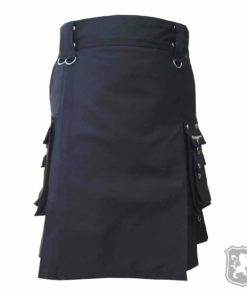 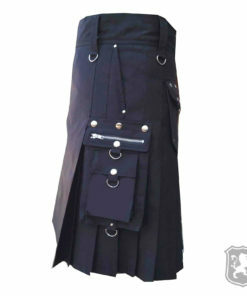 Gothic Kilts for Men are made up of using premium quality fabrics without charging whooping amounts to our customers. 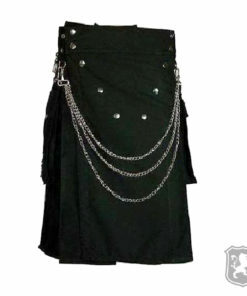 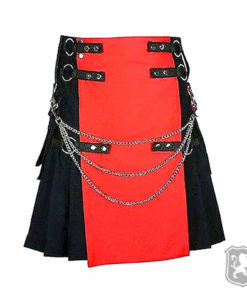 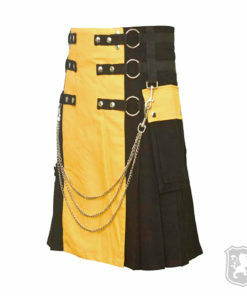 All these Gothic Utility Kilts are purely custom and handmade keeping Gothic culture in mind. 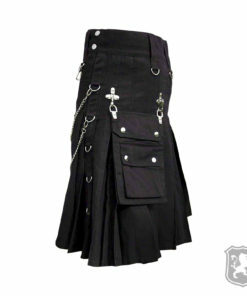 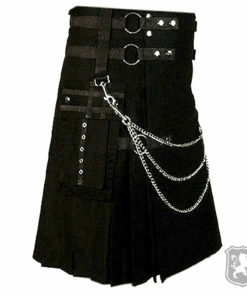 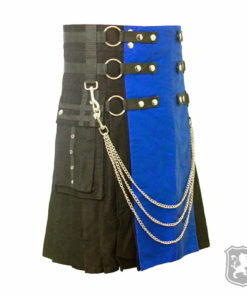 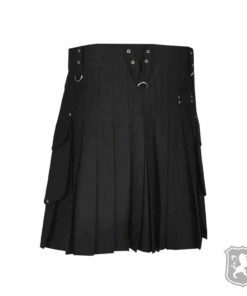 These Men’s Gothic Kilt can also be classified as Steampunk Kilts. 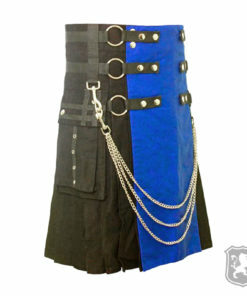 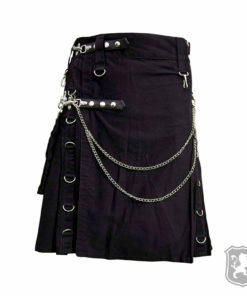 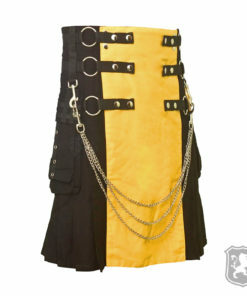 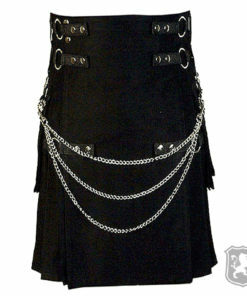 We have wide range of Gothic Steampunk Kilts on Kilt Zone. 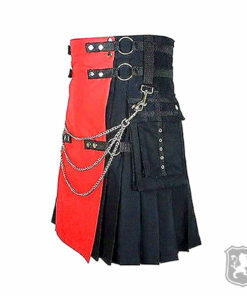 Customers can always ask for any kind of customization. 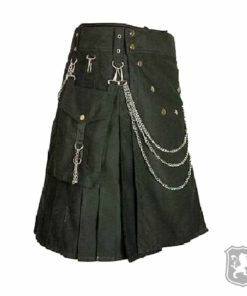 Delivery Time: It takes 10 business to manufacture and ship a custom made Gothic Kilt or Steampunk Kilt.